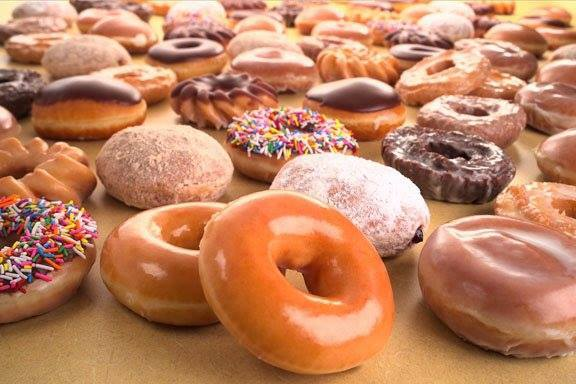 Who Wants a Free Doughnut With No Purchase Necessary? Whether it’s powdered, filled or a hot Original Glazed®, stop in for a free doughnut from Krispy Kreme. In honor of National Doughnut Day, on Friday, June 6, stop in to any Krispy Kreme US or Canadian location for a FREE doughnut of any variety--including its world famous Original Glazed® doughnut. No purchase necessary. Excludes Connecticut and Puerto Rico. 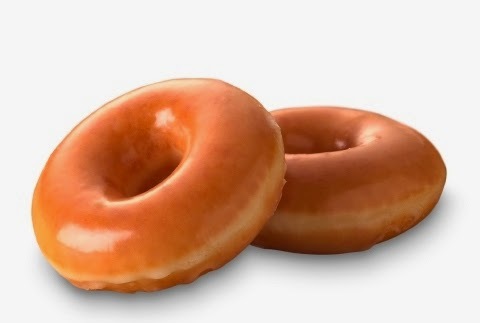 National Doughnut Day was established in 1938 by The Salvation Army to raise funds for people in need during the depression era, and is observed every year on the first Friday of June. Follow the National Doughnut Day fun at nationaldoughnutday2014.com, and @KrispyKreme #NationalDoughnutDay2014. What a great deal I had no idea there was a national doughnut day thanks so much for sharing.